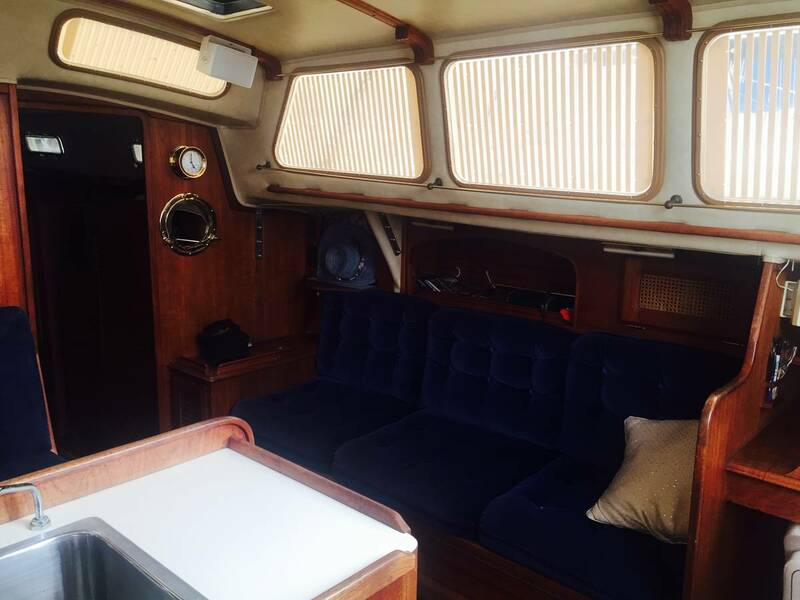 SailNet Community > Contributing Publishers > Practical Sailor > What are these window shades called? What are these window shades called? I've seen these on boat ads but not in person. Does anyone know what these vertical stripe shades are called, where to buy and how well they work? Do they have 2 layers that slide back and forth covering up the open slots? Re: What are these window shades called? They are known as "CloZure" Privacy Shutters made by Zarcor. See Zarcor Solutions. They seem to work well on the boats we've seen them on. That's it! Thanks guys for your replies. I appreciate it. It will say page not found in Marine, but you have to products to actually see it, at least that is how it worked for me!